Crude oil imports by China’s independent refineries rose 2.8% on the month and 8.5% on the year to 7.26 million mt or 1.77 million b/d in September, driven by higher feedstock demand following the completion of turnarounds and the rush to use up crude quotas by the end of the year, a monthly survey by S&P Global Platts showed Thursday. The crude import volume was mostly in line with market expectations, as a slight rebound was expected with the refineries restarting from maintenance shutdowns in September. “Cargoes that arrived in September were mostly booked around July, when refineries [were optimistic] about future demand, and expected arrivals for October to increase,” a source with a Shandong independent refiner said. The sector’s crude imports over January-September inched up 1.3% year on year to around 71.9 million mt, the Platts survey showed. 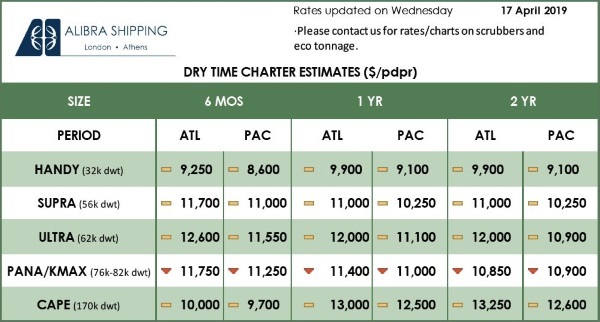 Platts’ survey covers the barrels imported for independent refineries via the ports mostly in Shandong province and Tianjin, as well as those for the upcoming greenfield independent mega Hengli Petrochemical refinery in Liaoning province and Zhejiang Petrochemical refinery in Zhejiang province. The barrels include those imported directly by refiners and trading companies, which will be consumed by the independent sector. Dongming Petrochemical, ChemChina, Hongrun Petrochemical and Chambroad Petrochemical were the top four buyers in September, receiving a combined 3.21 million mt of crude or 44.2% of the total. Dongming was the biggest importer with around 1.198 million mt of crude arriving last month, spiking 130% on the month. The refinery received its first Kuwaiti crude cargo of 260,000 mt in early September, replacing the Merey crude it usually buys to produce asphalt. The rebound in September crude imports can also be attributed to the rush in using up crude quotas before the end of the year, according to market sources. Independent refineries usually need to use up their quota allocation before the end of the year, in an effort to secure a 100% allocation of its ceiling quota for the year ahead. 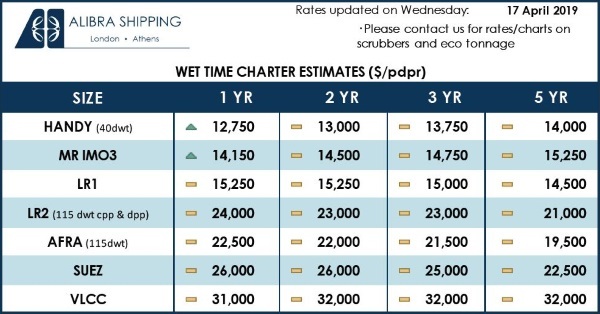 Taking September arrivals into account, the quota holders were likely to have used up 59% of their total quota for the year, with around 50 million mt still available for October-December imports. The remaining quotas are, however, not equally shared by the refineries, meaning that a few refineries will probably be short of quotas, while some other refineries may not use up the quotas, though they have the option to sell them. Some of the refineries that have more than enough quotas for October-December include Baota Petrochemical, Yanchang Petroleum, Qingyuan Petrochemical, Haiyou Petrochemical, according to a trader source. Platts’ survey covered 38 crude import quota holders, which have been awarded a total quota of 121.91 million mt this year. This accounts for 86.9% of the county’s total crude import quota allocation for independent refineries in 2018. Chengda New Energy — formerly known as Yongxin Petrochemical — and Kelida Petrochemical end-September received crude quotas totaling 1.08 million mt, enabling them to bring in the cargoes on time, according to documents released by the Ministry of Commerce. Zhejiang Petrochemical and Hengli Petrochemical, which are likely to delay the startup of their greenfield refineries with a capacity of 20 million mt/year each, have continued to receive crude cargoes in September, according to company sources. These two refineries will each continue receiving one VLCC cargo every month over October-December. Both of them have planned to start up later this year, the company sources said. Hengli Petrochemical received a 260,000 mt cargo from Saudi Arabia, half made up of Arab Heavy and the other half Arab Medium. Its next cargo from Saudi Arabia is likely to arrive late October. Zhejiang Petrochemical has signed a long-term crude contract for 2018 with Saudi Aramco, with volumes unknown.